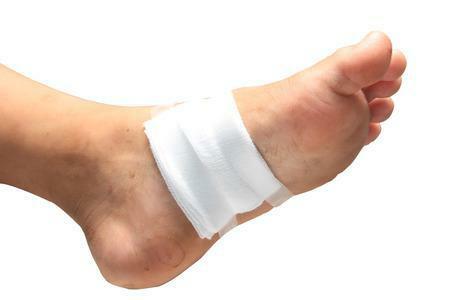 What Causes a Heel Fracture? Fractures of the calcaneus occur frequently, but they are not typically the result of a minor events such as tripping or bumping into something. Rather, they are most often the result of high-impact incidents such as a fall from a height or a motor vehicle collision. 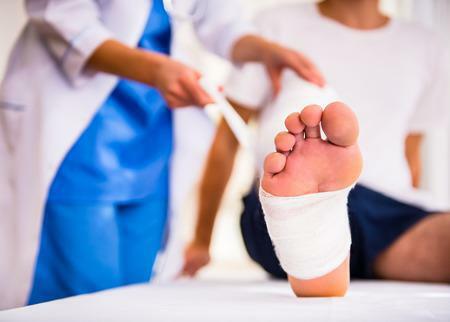 If you are concerned about anything related to the health and wellness of your feet, ankles, or lower legs, the first step on the road to recovery is an appointment with your foot doctor. A board-certified podiatrist like Stavros O. Alexopoulos, DPM is a medical specialist with years of education and experience, and is the best-qualified medical professional to care for these parts of your body. Schedule a convenient appointment in our comfortable Chicago office. Call our friendly staff at (773) 561-8100 or click here to get started today. 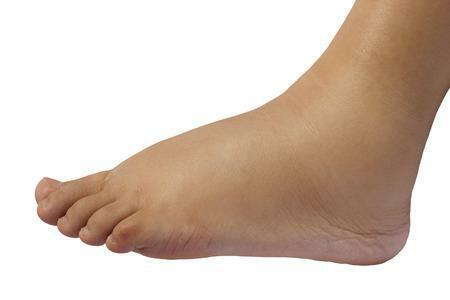 Swollen feet are a common reason for patients to visit their foot doctor’s office. When one or both feet are swollen, standing and walking can become uncomfortable, and moving becomes challenging, leading to limited activity and diminished overall health.